A unique and rare find. 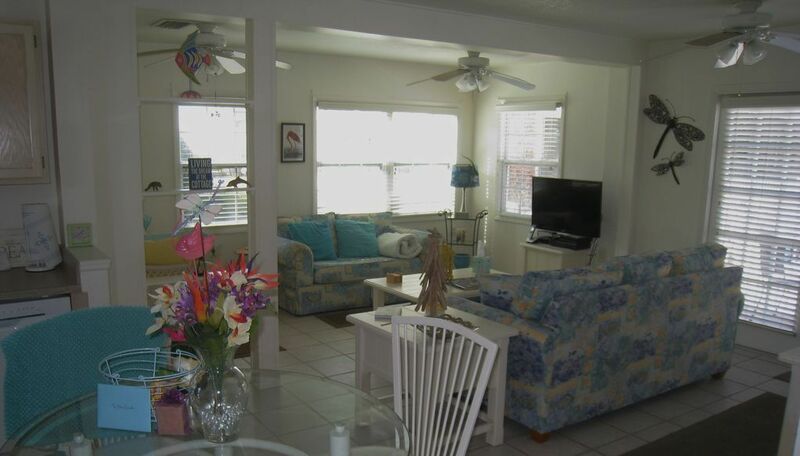 Old Florida charm in a well maintained beach cottage located in a private tropical setting of only five units. 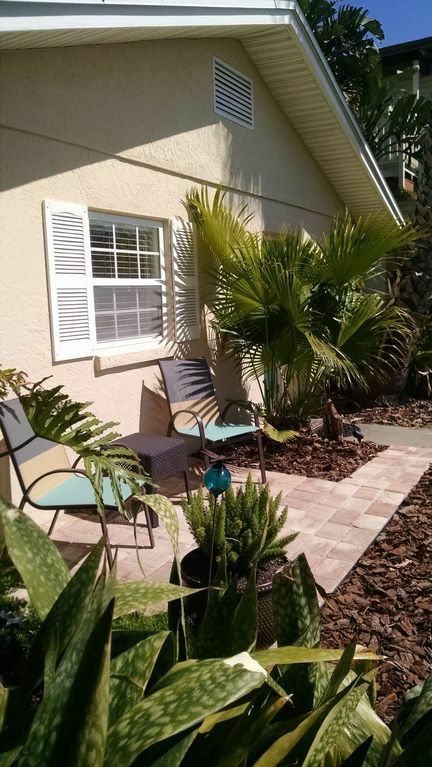 Our Dragonfly Cottage is just 10 steps to the heated pool and 45 steps to the beautiful white sandy beach and unforgettable sunsets on the Gulf of Mexico for you and your family to enjoy. With only four other units sharing the pool and beach you will not feel crowded. 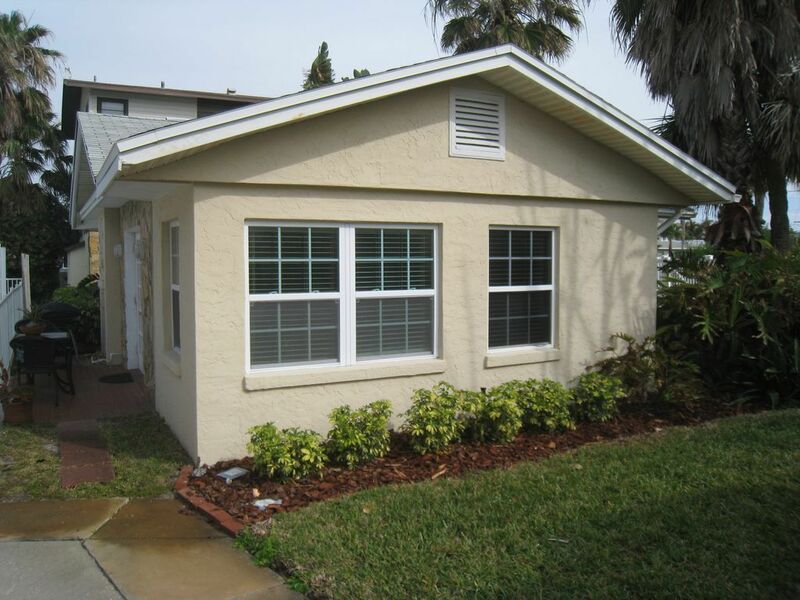 The cottage has an open and airy floor plan with 1 bedroom and 2 baths. There is a day bed with trundle in the family room to accommodate the kids. Central heating and air conditioning ensure your comfort. Enjoy your morning coffee on the beach and experience the beautiful sunsets in the evening. The cottage has a view of the ocean from the family room and rear patio. There is a morning patio at the front of the cottage. 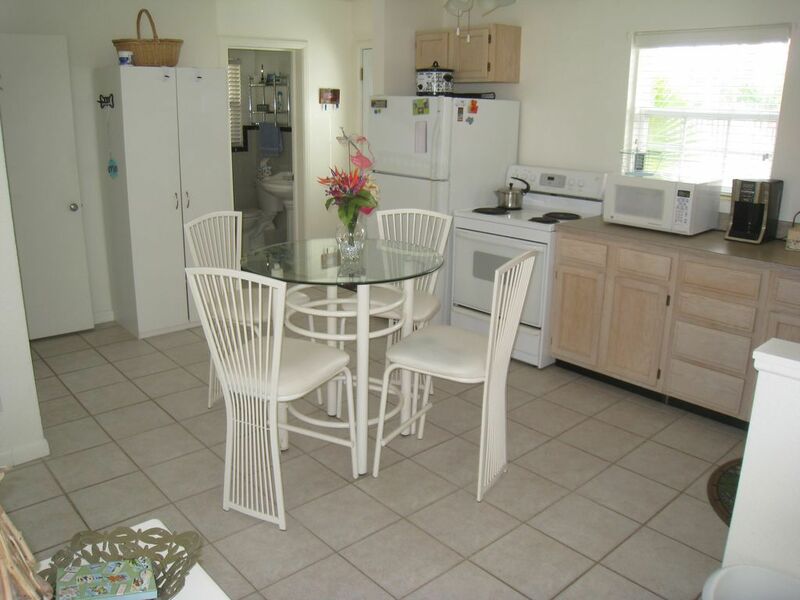 The cottage has been tastefully updated and has tile floors, spotless baths and a fully equipped kitchen. 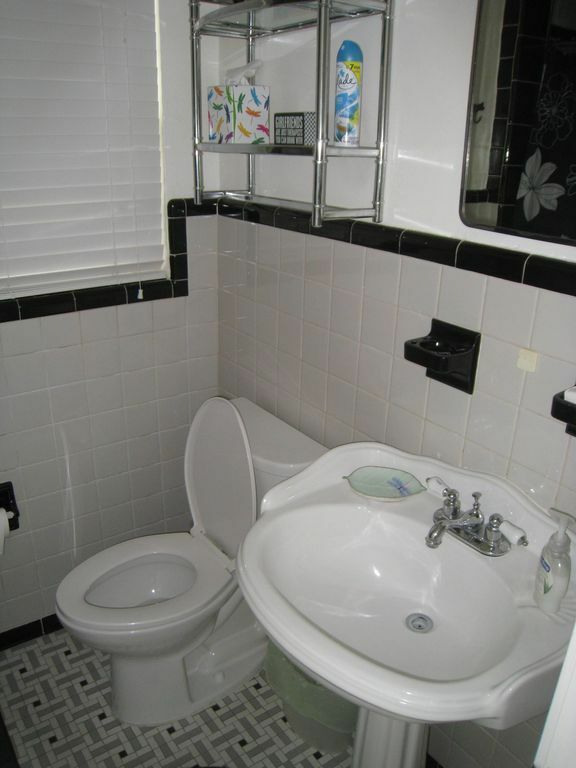 It is approximately 650 sq ft. We strive to exceed your expectations for cleanliness, convenience and comfort. There is an onsite coin operated washer and dryer for your use. Come and discover the wonderful secret of Belleair Beach - a quiet, uncrowded beach community of mostly residential units with no high rise complexes. 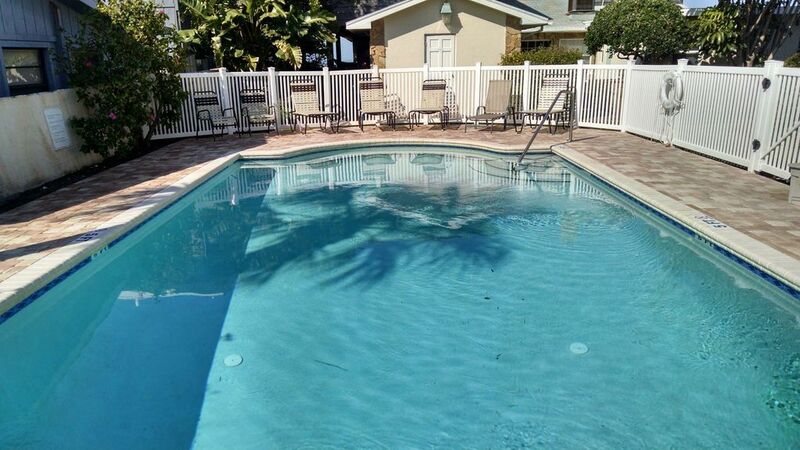 Private yet only minutes away from Clearwater Beach and Pier 60. You are also only six miles from Caladesi Island, voted one of the top beaches in the U.S. 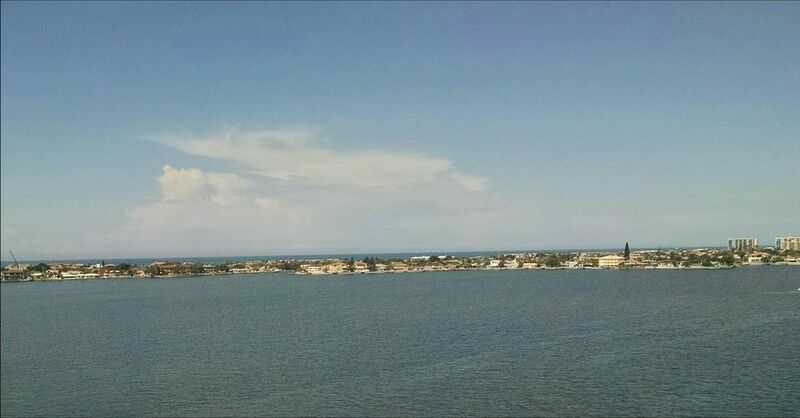 These barrier islands are just west of Tampa in Pinellas County. The islands have some of the most eclectic communities to be found among beach communities world-wide. They include Clearwater Beach, Island Estates, Sand Key, Belleair Beach, Belleair Shores, Indian Rocks Beach, Indian Shores, Redington Shores, North Redington Beach, Madeira Beach, Treasure Island and St. Pete Beach. These areas are blessed with sandy beaches and natural unspoiled landscapes with clear, sparkling Gulf waters, a subtropical climate, and an abundance of glorious Florida sunshine -- 365 days a year! Pinellas County's barrier islands are accessed via causeways and bridges and each community has its own unique flavor. Because of the mix of many different cultures, foods, music, and entertainment, life on these islands varies from one island to the next. You can find everything from a relaxed escape from the usual rat race of everyday life, to the exhilarating beat of live music being played at the clubs. Come and discover what this beautiful area has to offer........you won’t be disappointed. Jan, Feb, Mar, Apr, are peak season and rate is $929 plus 13% tax and $75 Cleaning fee however if interested inquire about special monthly rate. May, June, July, Aug, Sept, Oct, Nov, Dec $729 plus 13% tax and $75 cleaning fee. Refundable deposit of $250 due at booking to hold reservation, non-refundable if reservations cancelled within 30 days of arrival. Rental is Saturday to Saturday, 7 night minimum premiums may apply for holidays. Balance due 30 days prior to arrival. When I read all the reviews and they were all wonderful, I was worried it was to good to be true. It was! We couldn’t have asked for a better place to stay! The cottage was adorable and comfortable! The pool was steps away and so relaxing. The beach was literally a minute away and perfect! If you want the craziness, it could be found a few minutes away while having a peaceful oasis to call home for your stay! We have begun to plan for next year! We loved every minute of our stay at Dragonfly Cottage! 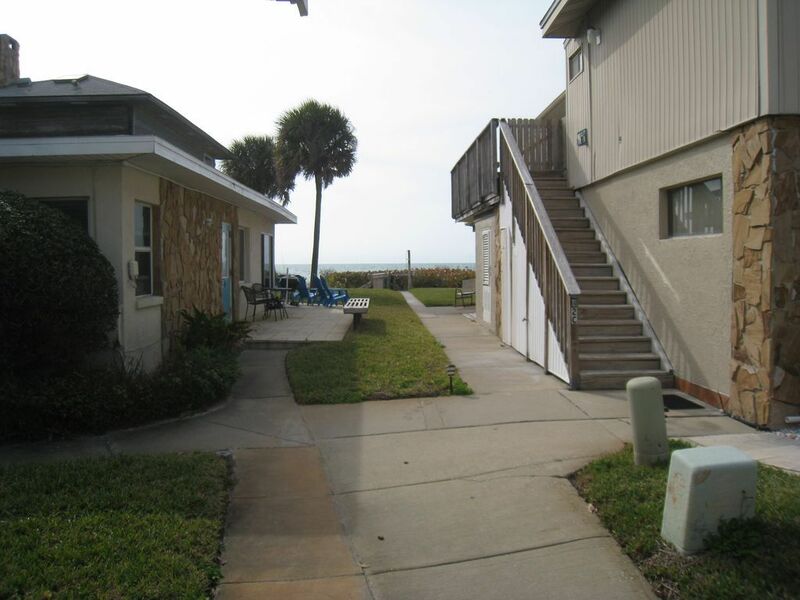 Excellent location, on the beach, with pool, minutes away from other beaches, if you like to explore as we did! Clean and well maintained! Will stay again! Adorable cottage, peaceful location, wonderful area! Our second stay at the dragonfly cottage was just as pleasant as the first. We feel very rested and at peace at this quiet cottage and neighborhood. It is only a few minutes from Clearwater, but the atmosphere is sublime in Belleair. I am missing my daily beach walks, toes in the sand, wave watching mornings! Cannot wait to return. Tony, thank you for being an attentive owner! Thank you for letting us use your home for our vacation. We had the best time. 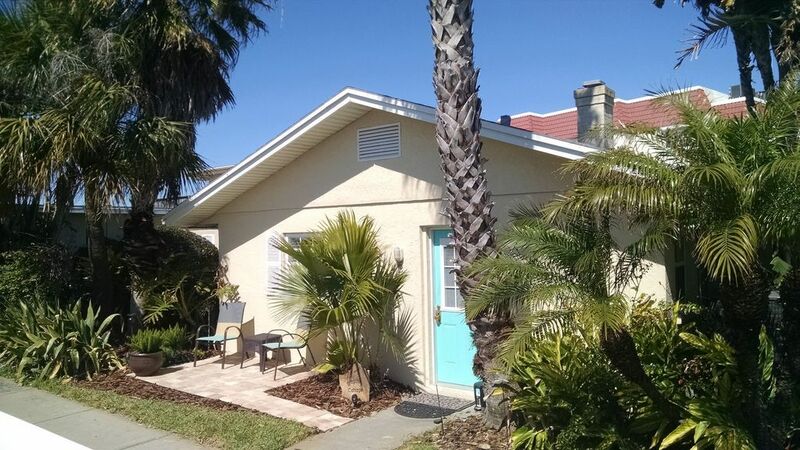 Very close to beach (a minute walk out of your back door), a lovely cozy home, it had all you would ever need for a fantastic vacation. 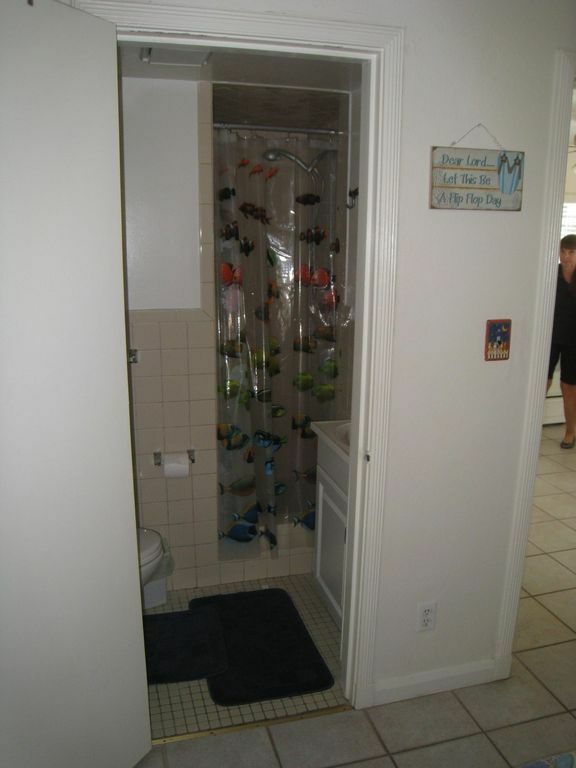 We had four adults (two were teenage boys) and we were very comfortable in this home. The owners provided beach chairs, cooler, E-Z UP tent, and beach towels (what more could you want for the beach). We will be keeping this place in mind for the next trip to this area. Owners were great to work with and quick to respond to the cable issue (storm related). TV was up a running within 15 minutes of notifying the owner. Thank you again and we will be seeing you soon. This little cottage is an absolutely wonderful place to stay. Like a previous poster noted, it is larger than the photos present it. 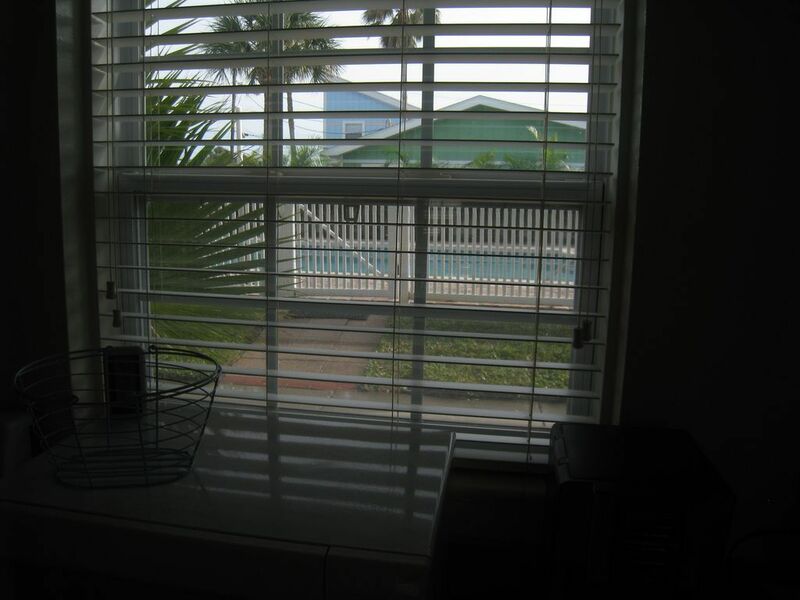 The beach is right out the back door, very quiet and clean. If you want a place away from the tourist buzz and crowd, this is the place to be. We were also surprised at how well equipped it is, everything you can think of is available. We cooked our own meals with plenty of food stores very close. We would recommend this place to anyone, friends and family!! This cottage was a vacation dream come true for my husband and me! Everything was perfect, with our every need and want anticipated by the owners. The living area is much larger than it appears in the photos, the bed was comfy, and the daybed was an ideal napping spot. 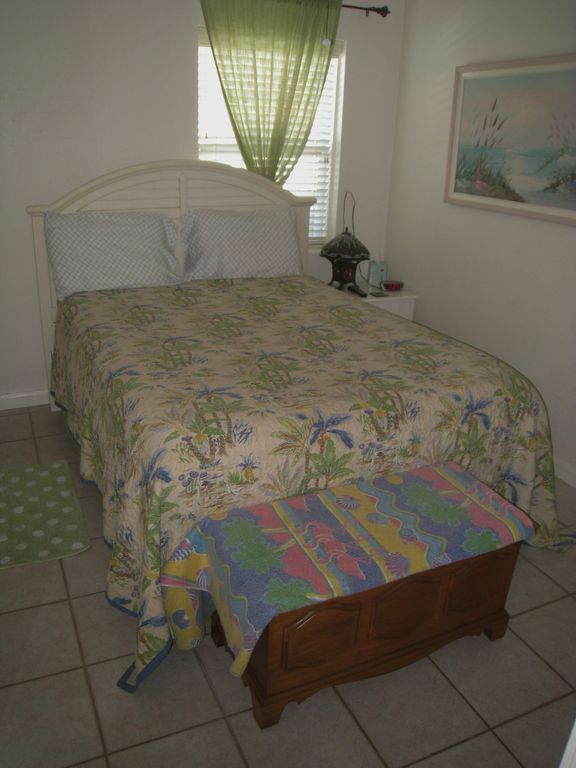 The property is very quiet, day and night, and you feel like you're in a private oasis. The beach in October was fantastic; perfect temperature and light breezes were just right for a full day in the sand. The beach chairs were awesome, definitely a nice perch for bird watching and sunning. We can't wait for another trip to Dragonfly Cottage! This is our third year coming back to the Dragonfly cottage!!!! The location is ideal. 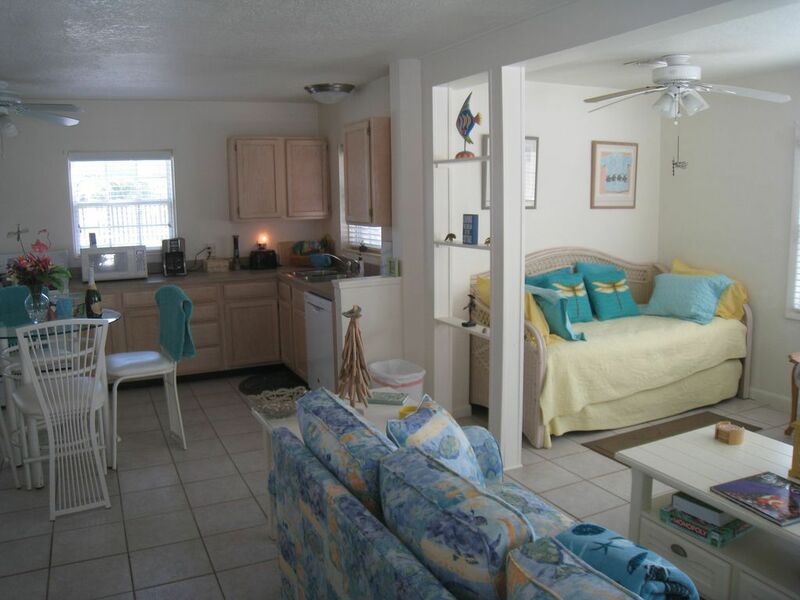 A free standing cottage within footsteps to the private gulf beach and the heated pool is right outside your door!!!! It very relaxing for us to be within walking or biking distance to wonderful restaurants and shops. 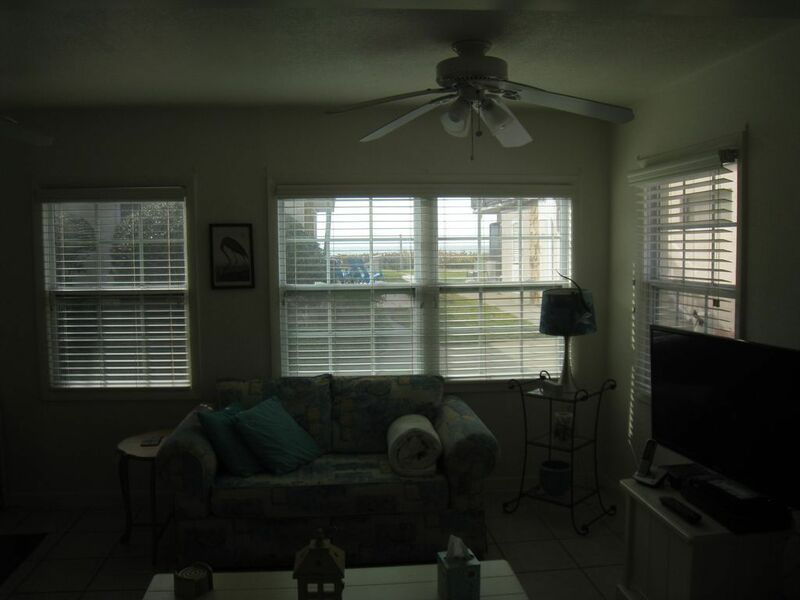 The cottage is immaculate and bright and stocked with anything you could possibly need including extremely comfortable beach chairs.If you are looking for a romantic oasis or family vacation with wonderful sunsets visit the dragonfly cottage . I am sure you will want to visit more than once. Thank you to our wonderful hosts Tony any Gail. We are already looking forward to returning next year. We really enjoyed our stay in the cottage, it was even better than we thought. Very clean, great location, secluded beach - there were days we were the only ones in the line of sight. In addition to this there is a spa jets in the pool, which is great for evening relaxation with a drink. You will not be disappointed, and after staying in Dragonfly Cottage you will consider coming back next year. 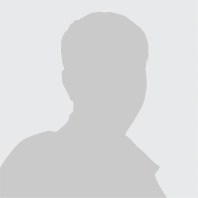 William A Deal +14239676423 Show Phone No.